We've known Android Pay was coming to Spain for a couple of months now, and the app started showing up for some users on Android a few days ago, but now the news is official. 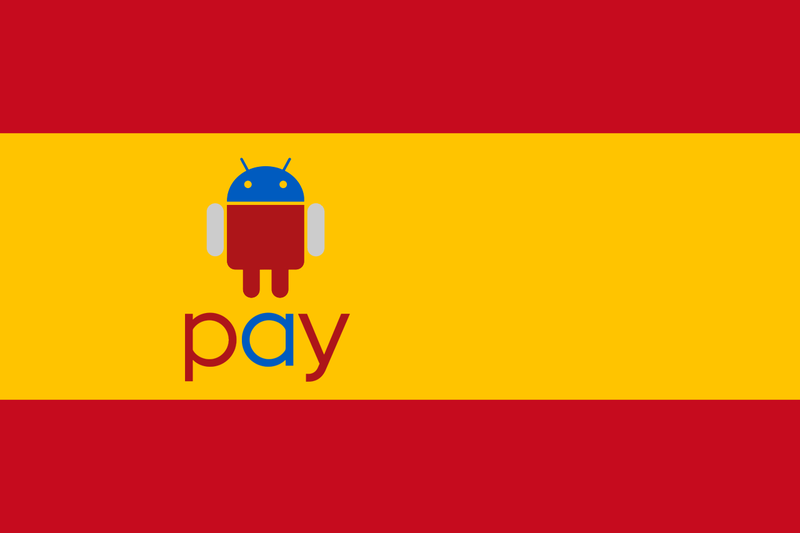 Android Pay has launched in Spain with BBVA being the first and only supported bank. Spain is the 6th European country to get Android Pay and although just one bank is on board so far, the service will work in over one million stores across the country including El Corte Inglés, VIPS, Zara, Starbucks, Media Markt, Uterqüe, (Sfera), and more. It is also compatible with several online and app services like Deliveroo, Vueling, Hotel Tonight, and a few more. This is basically just another "big company buys smaller company" story, but if you're a Simple customer (or have been interested in checking out the service), then it's still worth paying attention to. 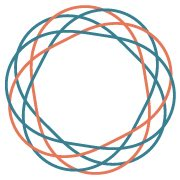 Simple, the online-only bank formerly backed by Bankcorp will be changing hands this week, as BBVA has purchased the small company for a reported $117m. According to Simple, however, this change shouldn't affect its users in any way – daily operations will continue to carry on as they have in the past. The company will still operate as an independent entity, it will continue to be headquartered in Portland, and all customer account numbers, cards, and and the like will remain the same.